As we all are aware that Facebook is the largest social media, and most-of the people are using this. This is the best platform to be connected with friends and family members. So security of facebook account is also important. As it is the biggest social media network security is also important for every age stage people. Nowadays most of the Hackers are targeting you Facebook profile to gain your personal chats and details. Daily thousands of peoples lost their account daily because of lack knowledge about Securities of Facebook. But Facebook developers and Engineers doing Great Jobs and introducing new security feature day to day Now If You want Protect your account from these Spammers and want to increase your account security. After you Press on Click here button given above, New tab will appear. Then Set your minimum 1 phone no. After all these steps see your overall protection. Security of your Facebook account is very important. No hacker can can any Facebook account unless you security is too low. 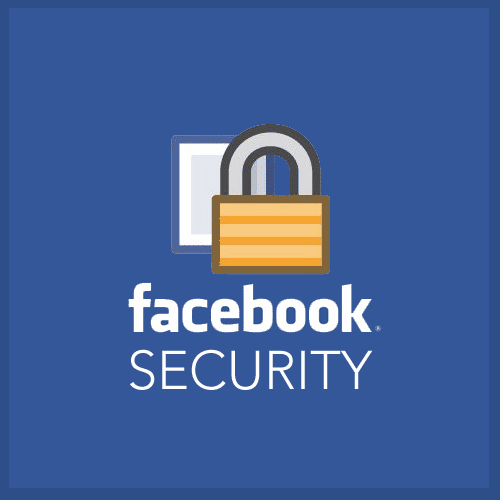 So increase Facebook account security and be tension free about you account.